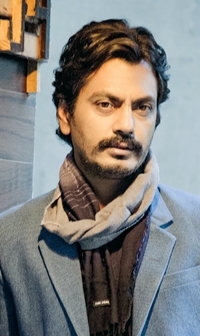 On the subject of Nawazuddin Siddiqui, hereai??i? ?s an actor whose calendar is always chock-a-block. Even as Raees is being completed, and his international film Lion is getting some Oscar buzz, Siddiqui also shot for Babumoshai Bandookbaaz and is confirmed to play in a British production. Based on a book by Sujit Saraf, The Confession of Sultana Daku is set in pre-Independence India and will be directed by Heeraz Marfatia. This is the story of a notorious dacoit named Sultana who operated around Siddiquiai??i? ?s hometown of Muzaffarnagar, in Uttar Pradesh. In other words, Siddiqui is already familiar with Sultanaai??i? ?s notoriety. He has spoken of how bed-time tales about Sultana painted him as a wholly likeable criminal. And while Siddiqui keeps beavering on, heai??i? ?s no doubt irked by the number of his movies that fester in the cans ai??i?? titles like Monsoon Shootout, Liarai??i? ?s Dice, Ghoomketu and Haraamkhor remain un-released. Letai??i? ?s hope 2017 sees a few of these films make it to a big ai??i?? or small ai??i?? screen nearby. time permits. 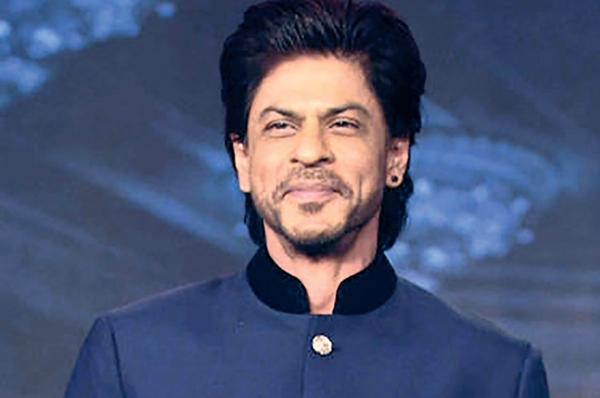 With his heavily kohl-lined eyes and smoking hot dialogue delivery, looks like SRK is relishing playing a baddie after a long time. And, going by the trailer alone, I am excited to see him in a part he clearly loved sinking his teeth into. filmmakers ai??i?? Rahul V Chittella, Pratik Rajen Kothari, Satish Raj Kasireddi, Amira Bhargava, Supriya Sharma, Annie Zaidi and Arunima Sharma ai??i?? offer their interpretations of noise in their contributions of one short film each to a new omnibus titled, Shor Se Shuruaat. Even at the age of 66, with a remarkable rAi??sumAi?? and slew of awards to her credit, Shabana Azmi is still ready for new challenges. Among these is the desire to work with new directors, such as Piyush Panjuani. Azmi has starred in his debut feature film Idgah (which premiered at the 47th International Film Festival of India, Go), based on the famous short story by Munshi Premchand. Of course, it was not easy to get Azmi on board. The director Ai? ?has admitted that it took five months and a great deal of persuasion to get the actor on board. So what attracts her to these emerging directors? Azmi puts it down to curiosity, not just to work with new filmmakers, but also to ai?? ?learn about the language of cinema as itai??i? ?s being done todayai???. Staying relevant is certainly critical for all artistes.